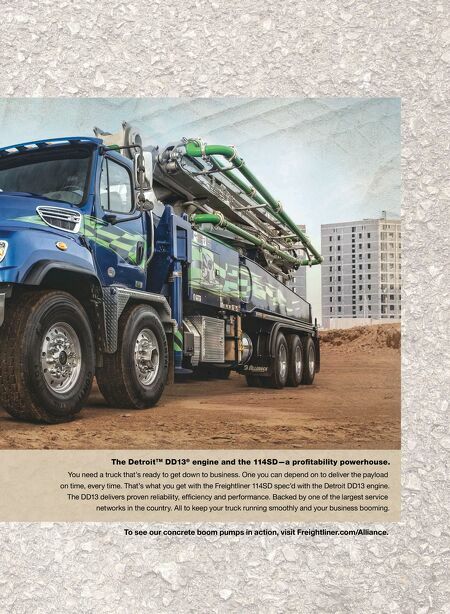 Competitive financing available through Daimler Truck Financial. 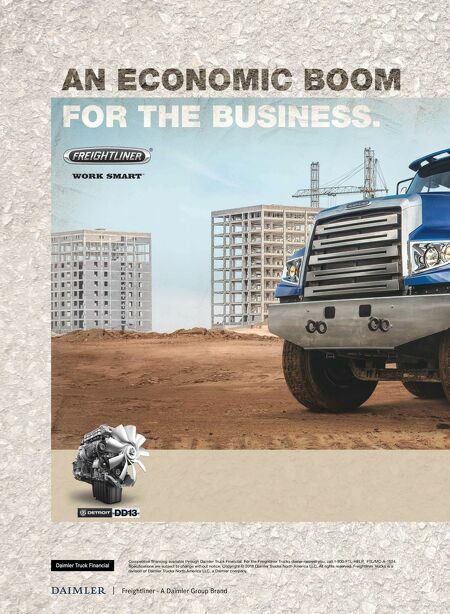 For the Freightliner Trucks dealer nearest you, call 1-800-FTL-HELP. FTL/MC-A-1524. Specifications are subject to change without notice. Copyright © 2018 Daimler Trucks North America LLC. All rights reserved. Freightliner Trucks is a division of Daimler Trucks North America LLC, a Daimler company.